 Here is the menu for ICEYPOKI. Congrats! You've magically stumbled onto the tastiest poke salad in the 95131! No doubt, ICEYPOKI is grandaddy of poke bars in San Jose. Everyone knows and this is the reason you're here, finding some mouthwatering poke bowl and who pops up? ICEYPOKI! So let's go. Vroom!